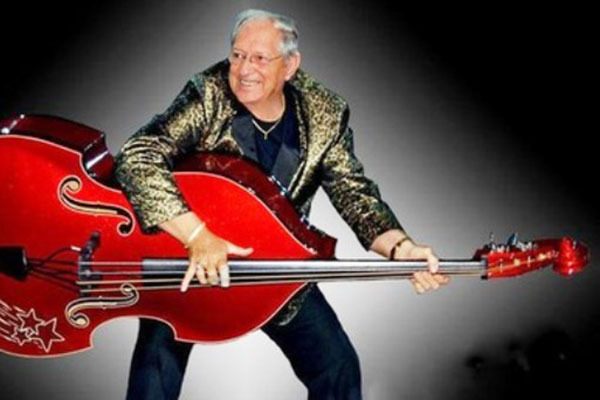 After long fight with his cancer, one of the biggest rock’n’roll upright bass legends Marshall Lytle left us this morning of May 25th at 3:30AM. We had a great pleasure and honor to interview him for the Art of Slap Bass w-site few years ago (read it here). He answered all our (more than 50!) questions right after his surgery, while still in hospital. You will be missed Marshall!